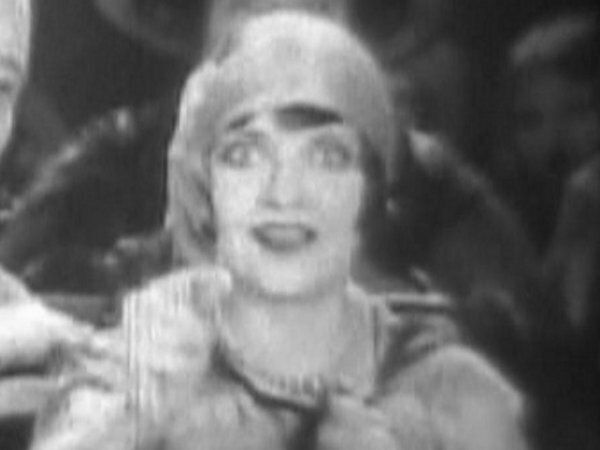 American comedy actress of the silent screen who died young. She married at least twice: first to Herbert Edward Capps (a Los Angeles dentist) on 5 August 1922, but they were divorced by 1927. Her second husband was Bud Sheehan, probably after 1930. He evidently died before her as she is listed as a "widow" on her Death Certificate. 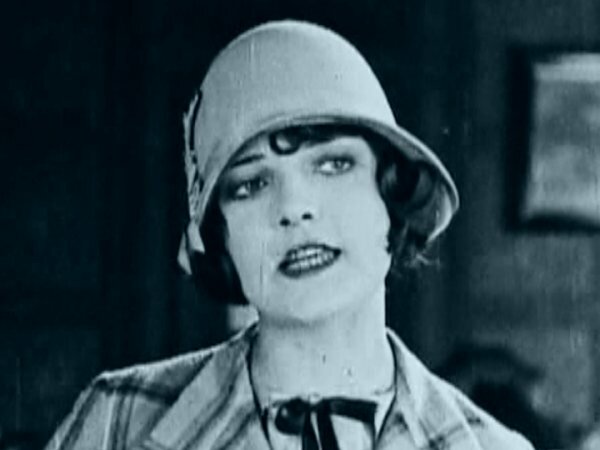 She died of cirrhosis of the liver after a history of alcoholism, and ironically, played a leading role as the young wife of a young drug addict in the 1923 popular feature drama and anti-drug film "The Greatest Menace". About her BIRTHDAY: Curiously, on her Marriage Certificate, next to her age (18), it looks like the county clerk has hand-written " 12/23/1903", contrary to her given birth year of 1905. 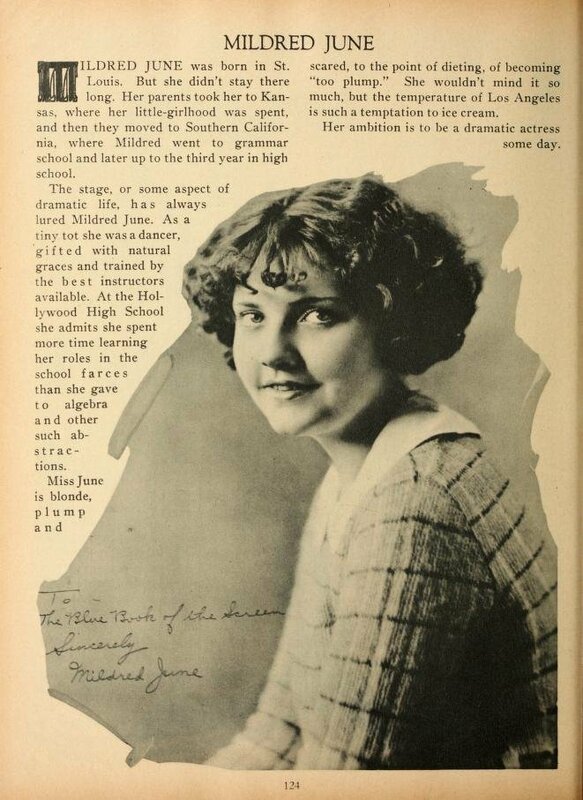 On 8 January 1920 (Census), she was supporting her Mother by working as a "clerk in a department store" and living with her in an apartment on Sunset Blvd. in LA. She gave her "age at last birthday as 17". The 1920 Census info would make her birth year as 1903 as was the hand-written notation on her Marriage Certificate. and all films with Babe Hardy.